You are here: MacNN Forums > Software - Troubleshooting and Discussion > GUI Customization > Is anybody else still bored to death with all of the gray/metal? Is anybody else still bored to death with all of the gray/metal? Anybody remember when Mac OS X used to have colors? Remember Aqua? I'd like to know when people will get back to work on making themes so OS X looks like something other than a bunch of boring sterile gray... and same goes for their laptops. It's too boring. Boy, were people up in arms about how unprofessional the gumdrop colours supposedly were...everybody rejoiced when the pinstripes disappeared...nostalgia is weird. 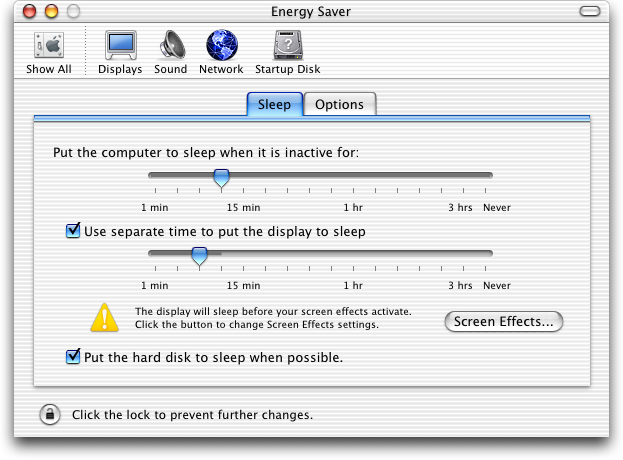 As usual, I moan about the large swings in Apple's interfaces. The current setup is too bland - in particular, all the folder icons are monochrome and indistinguishable - but the windows in general are OK now, and I like the change in the zoom button function. A little bit more color in folders and toolbars, remove the pointer dropshadow (because you can reduce the mouse lag that way), make the menubar be always there and less transparent and let me move the dock to the corner again. Nothing too big. Generally agree with P, except the zoom button function, which drives me crazy. You can make the menubar be always present by turning off all the Mission Control functions. This also fixes the wackiness with multiple displays, returning things to the older normal behaviors. I have a low-transparency menubar, presumably also from turning off Mission Control. The current behavior of the zoom button mirrors how it worked in System 6 - you know, before 1991 - so I'm feeling right at home. The way I'm working right now is that I use Mission Control when only on the laptop display, but not when using the big desktop display. It works sort of. I like to have Mail in particular maximized on the laptop display, even if it does work strangely sometimes. Hahaha. This is so true. I was on the frontline of being up in arms about how i really loathed the gumdrop colours. This gave me memories! MacNN Forums > Software - Troubleshooting and Discussion > GUI Customization > Is anybody else still bored to death with all of the gray/metal?